Say hello to the cutest pair of canvas your little one will be wearing all Spring/Summer long. They showcase a pink polka dot design, an easy fasten strap, bow detailing, gripped outer sole and a rounded toe front. Pair with jeans, shorts and dresses during the warmer months for a cute everyday look. Got these for my 2 year old daughter. Love the look of them you can't go wrong with polka dots. 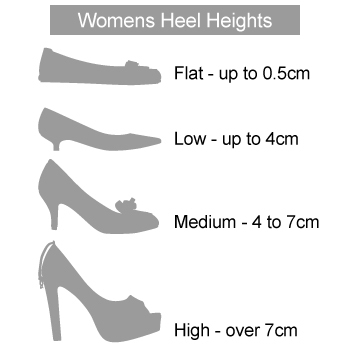 I tried the size 5 on in the shop but they were a little bit small so had to order a size 6. She will have to grow into them and hope I can use in summer. 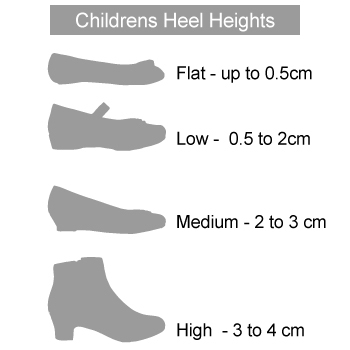 The shoe is a narrow fitting and my daughter has wide feet so will only use them for short periods of time to check if comfortable. The quality is good and will be buying from shoezone again.